I heard recently that the Blount St. deck will go private in a few years if not sooner due to the Edison/Skyhouse development moving forward. Have you heard if spaces will be made available for monthly use for non-tenants? Will be nice to see some more competition for McLaurin come to town. 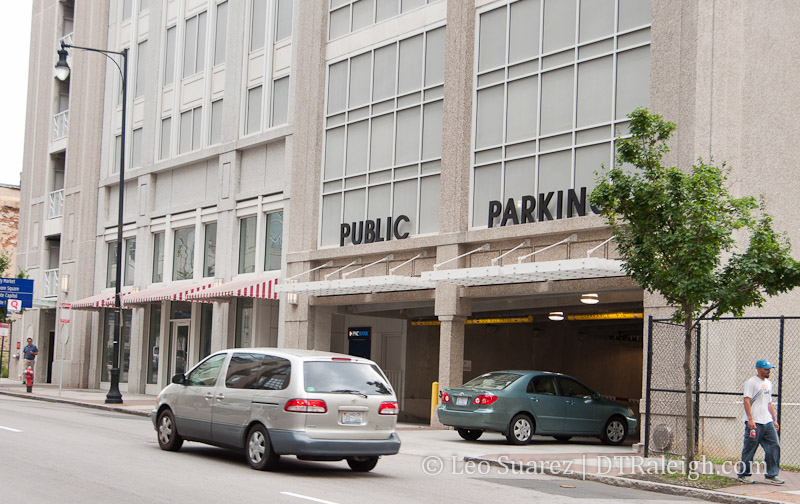 It’s just greed – I won’t ever be parking there again. Glen ingram, just for your information, the Alexander Square deck is private. That scenario does not happen in the city owned decks so please don’t mistake this ad a city supported effort.